Leona Edmiston Online Warehouse Sale! Expired Leona Edmiston Online Warehouse Sale! 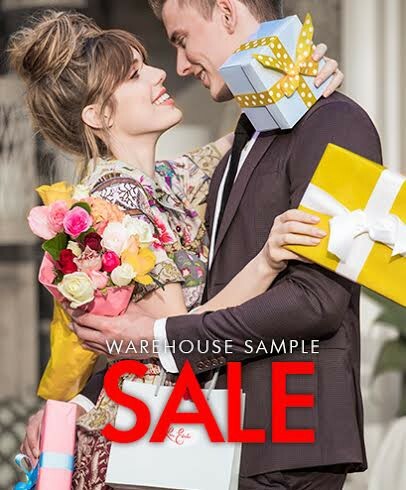 Frock lovers, Leona is holding her much anticipated virtual warehouse sale! That’s warehouse prices all from the comfort of your own home with online shopping – no need to elbow your way to a bargain, just be quick as stock won’t last! This an extensive range of current and past styles you are sure to find a new edition to our LE collection. And because it is Leona Edmiston, you know that it will be elegant and figure flattering no matter which dress you choose. Ruby dresses start at just $50 and Frocks $100. These prices are not to be missed. Please note sales are final and no exchange / refund will be available.